RÜFÜS DU SOL, or simply RÜFÜS, are an acclaimed electronic trio based in Sydney Australia. Internationally they’re known as RÜFÜS but here in North America they take on the RÜFÜS DU SOL moniker – not that it necessarily matters because Tyrone Jon and James make some of the best-feeling music in the world. If you were to ask me to name one of their biggest songs (and one of my favorites), I’d easily say their gem “Take Me”. But I’m not here to talk about the old, I’m here to talk about the new! 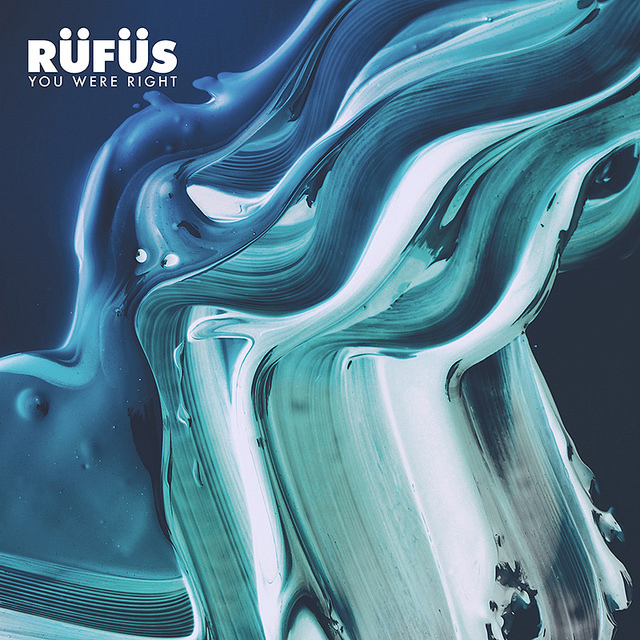 Last week the Australian trio RÜFÜS DU SOL dropped the first single off their forthcoming sophomore album, titled “You Were Right” (no word on album name or release date yet). Only six days young, the track has already racked up just under 200,000 plays on SoundCloud and just under 10,000 likes. It’s clear RÜFÜS DU SOL have a dedicated following all around the world and that includes myself because of how perfect their tracks are. When people use the words “vibes” or “feels” to describe electronic tracks, RÜFÜS DU SOL almost always fit into those categories. Smooth, melodic, sultry – all words I’d include in describing “You Were Right”. It’s a little Deep House mixed with some Tropical House mixed with some Nu Disco and some beautiful vocals on top of the whole thing. I’m immensely excited to see RÜFÜS DU SOL for the first time in about two weeks at Northern Nights Music Festival. If you’re in the Bay Area and you don’t have tickets to this amazing festival yet, don’t hesitate as prices go up today!